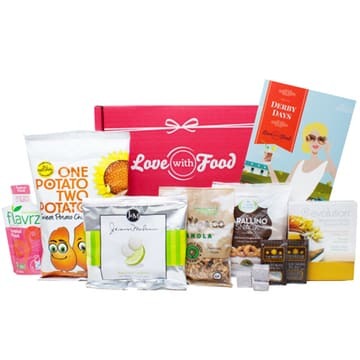 For a limited time, Love With Food is offering new users a free box their first month (free shipping too). These boxes contain 8 or more organic or all natural gourmet snacks. This is a great way to try out a variety of new healthy snacks to include on your regular shopping list. Plus, they donate a meal to a child in need for each box they send out. If you want to keep your subscription, it’s about $10/month and they’ll send you a new box with new snacks to try each time. If you don’t want to continue, you just need to cancel your subscription within 30 days – easy peasy. To sign up, go here and use code MYFRIEND to get your free box. Click on the green ‘get my free box’ button. Subscription boxes are such a great idea!